In testing, Bing’s new Action Extensions helped advertisers achieve an average 20% increase in click-through rate. Now the extension is out of testing as Bing Ads is making it available worldwide. 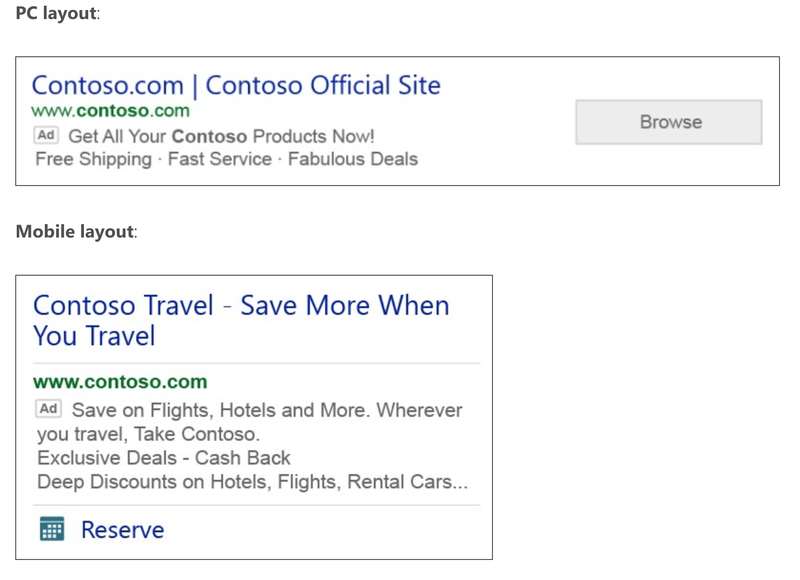 Up to 70 pre-defined Action Extensions are currently available in Bing Ads in all of the platform’s supported languages. Clicks on Action Extensions will be charged the same cost-per-click as clicks on the ad headline. 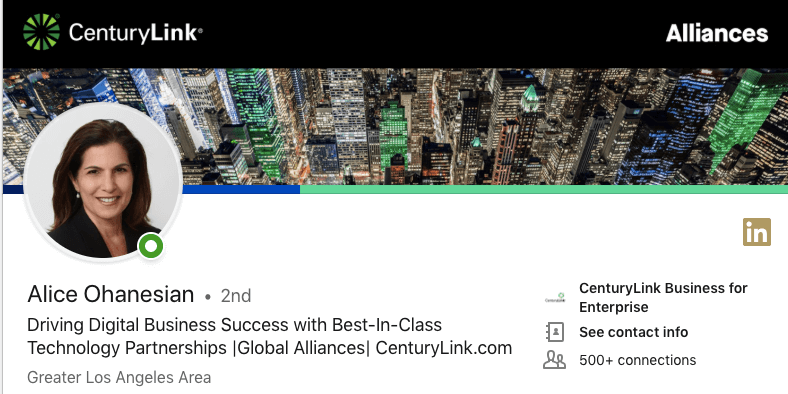 Action Extensions can be shown with other ad extensions, including sitelinks. Action Extensions can be associated at the account, campaign, or ad group level, where the lowest level takes precedence. There is a limit of 20 associations per level. The URL fields are all optional. You can create Action Extensions via Bing Ads online, the bulk account management tool, and the API. Action Extensions are available in all Bing Ads markets on desktop and mobile.